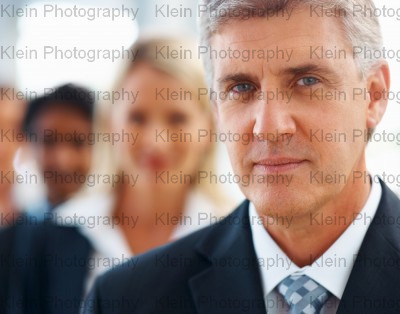 Choosing the style and position of a watermark is an important consideration before placing your photo online. 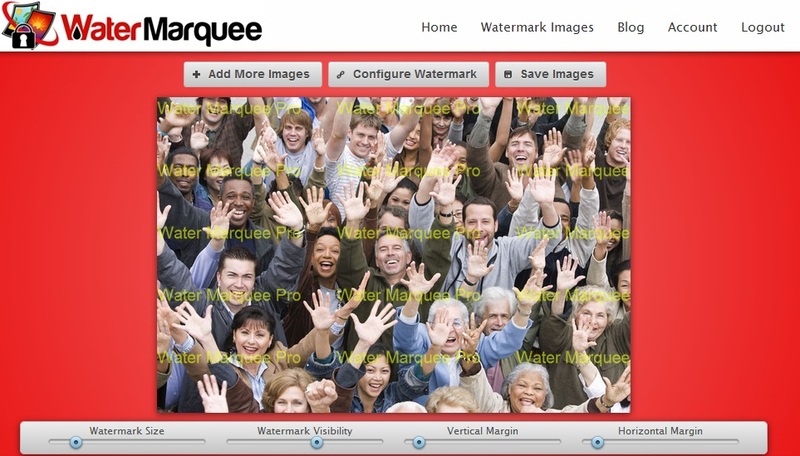 In most cases, you'll want to use a subtle watermark on your photos, so that the watermark doesn't overpower the photo. However, if you’re a professional photographer whose type of work is based on taking photos for a specific client, like a wedding or children’s photographer, you need a more glaring watermark to prevent theft of any photos. You may want to consider using a repeating watermark (also called a tiled or grid watermark). Repeating watermarks are nearly impossible to remove, but if done correctly still let the overall look of the photo come through. 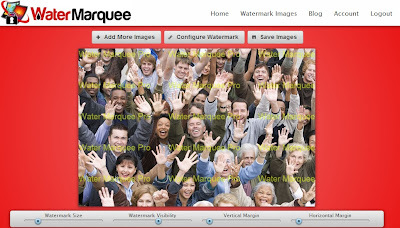 Water Marquee Pro makes it easy to create repeating watermarks in a few quick steps. A repeating watermark made with Water Marquee Pro. 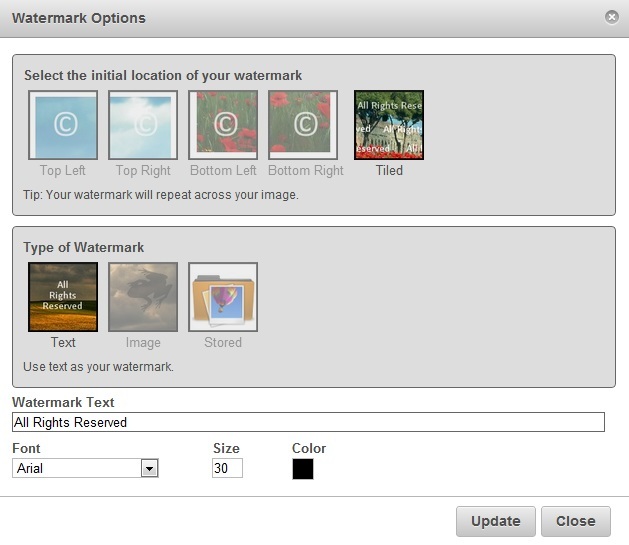 When you open the Watermark Images page you'll automatically be shown the Select Images to Watermark dialog. You can upload photos from your computer or from Flickr, Faceboo, Picasa, or Tumblr. After you've selected the images to watermark, the Watermark Options dialog will appear. To use a repeating watermark, select the Tiled option under Initial Placement. You can then enter text, or upload an image to use for your repeating watermark. When you're ready, click Update to save your settings. Your tiled watermark will then be added to your photos. You can use the slider below the photo in the editor window to adjust the watermark size and visibility, as well as the Vertical and Horizontal margins. The margins indicate how much spacing is added between each instance of the watermark on your photo. When you're done adjusting the watermark, click the Save Images button. You can save your watermarked photo to your computer or directly to Facebook, Flickr, Picasa, or Tumblr.